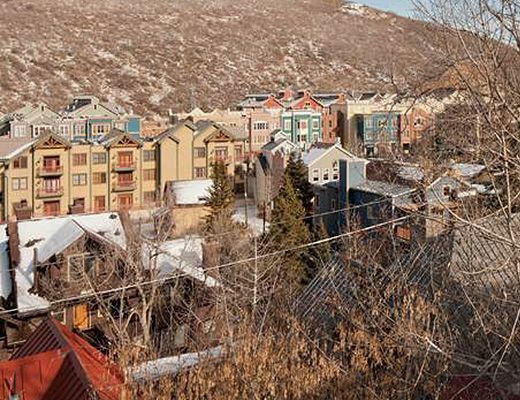 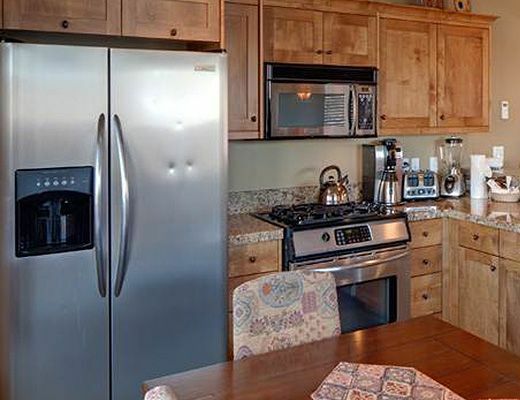 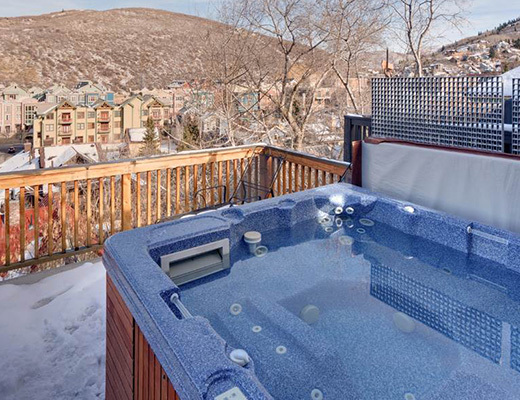 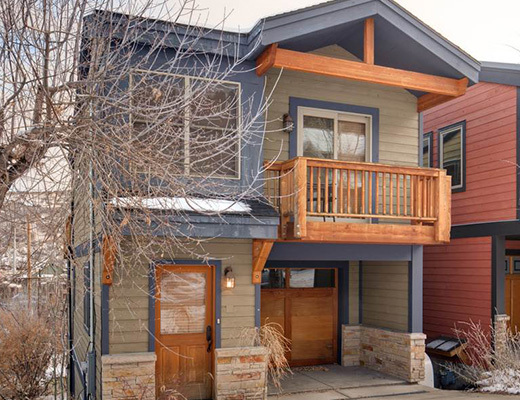 This private custom-designed vacation rental promises easy ski access with its convenient one block distance to Town Lift in beautiful Park City Resort. 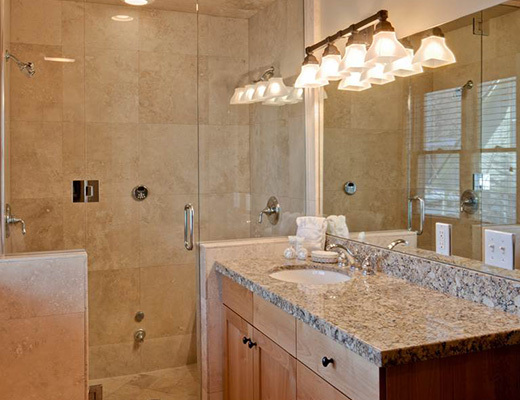 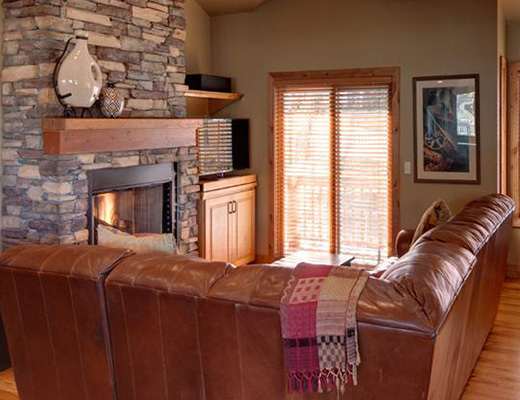 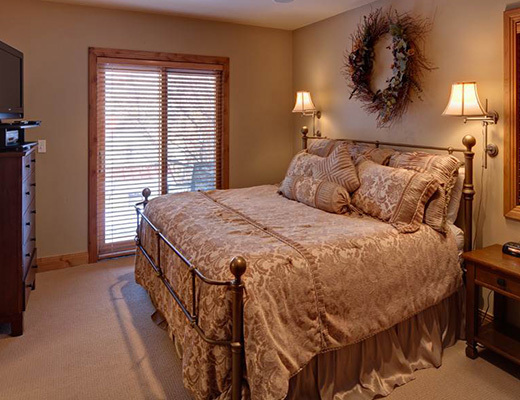 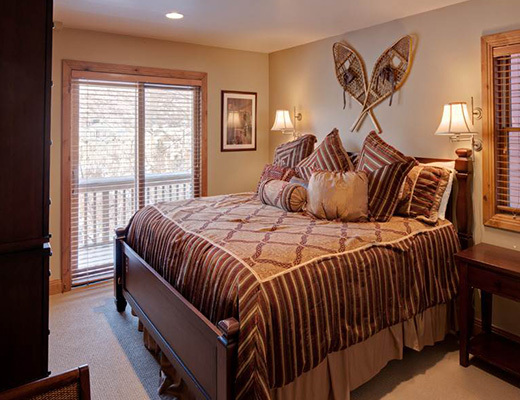 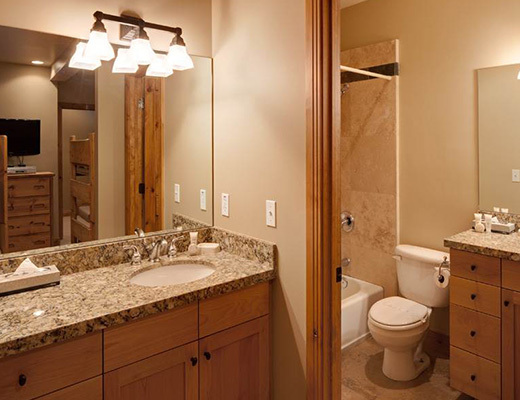 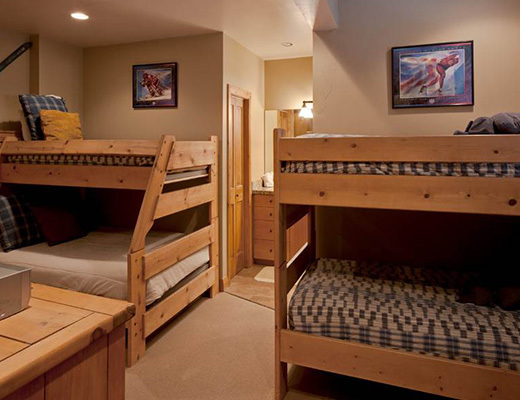 Boasting high-end finishes and stunning mountain views, this property provides premium lodging in a relaxing setting. 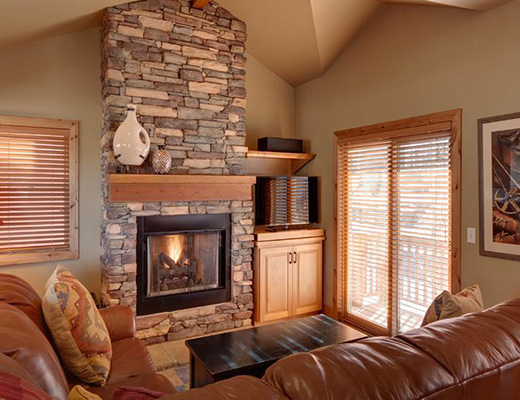 In the living room, the stone fireplace draws focus upward to the pitched-beam ceilings, and the plush leather sectional, understated dÃ©cor and hardwood floors all work together in adding to the feel of comfort and coziness. 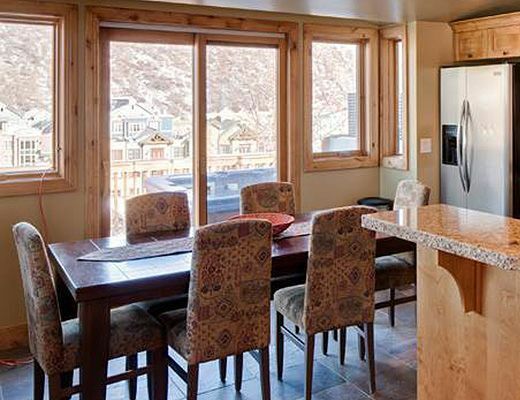 The kitchen is a gourmet delight with its under-mount sink, granite slab countertops, stainless steel appliances, gas range and tiled-flooring. 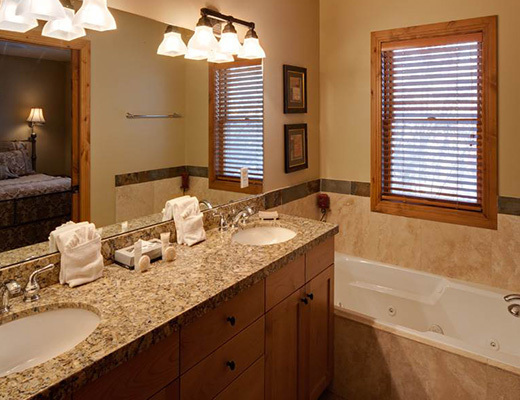 At the end of a long day, guests can unwind with ease in the steam shower, or enjoy breath-taking mountain views from the private outdoor hot tub.